Happy Anniversary to DD Perks! ~ Diane's Vintage Zest! Happy Anniversary to DD Perks! Remember back in December when I posted about Dunkin Donuts’ DD Perks program, plus the $5 gift card they gave everyone who signed up? I hope you enjoyed your present because we should all wish DD Perks a bit of congratulations. It's their one year Anniversary! Yes, one year ago on January 27th, they launched the program to reward their loyal customers just for buying their morning coffee and donuts! So while DD Perks was turning one, I was in the Philippines... enjoying Dunkin Donuts! They have these amazingly huge malls in the Philippines, and I swear there were at least three Dunkin Donut stands in one mall alone! Believe me, I was celebrating from abroad, just about every chance I got. :) Now that I'm home, luckily I can enjoy one of their new stores here in Southern California, which opened not too long ago. Yay! By the way, here's a video that Dunkin Donuts put together to celebrate their DD Perks anniversary. Check it out! 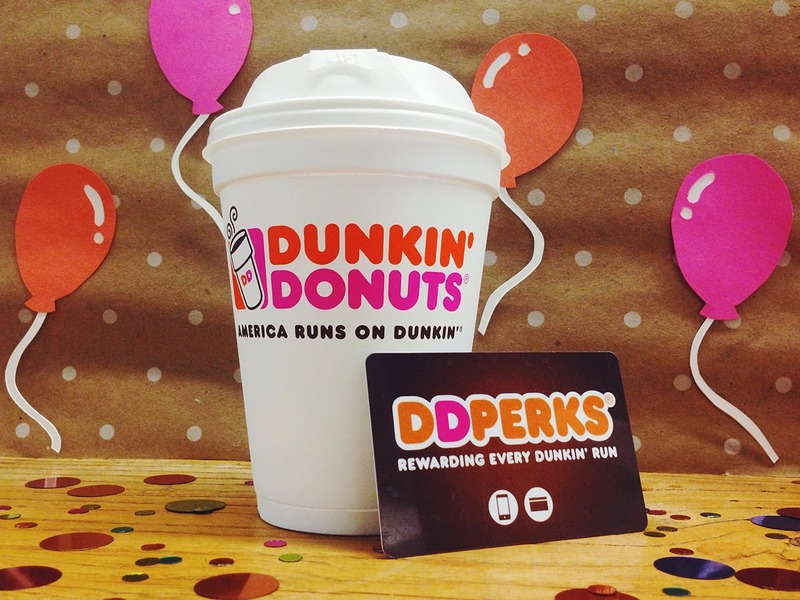 Earn five points for every dollar you spend on qualifying purchases at Dunkin’ Donuts when they pay using an enrolled Dunkin’ Donuts Card, either plastic or via the Dunkin’ Mobile App. 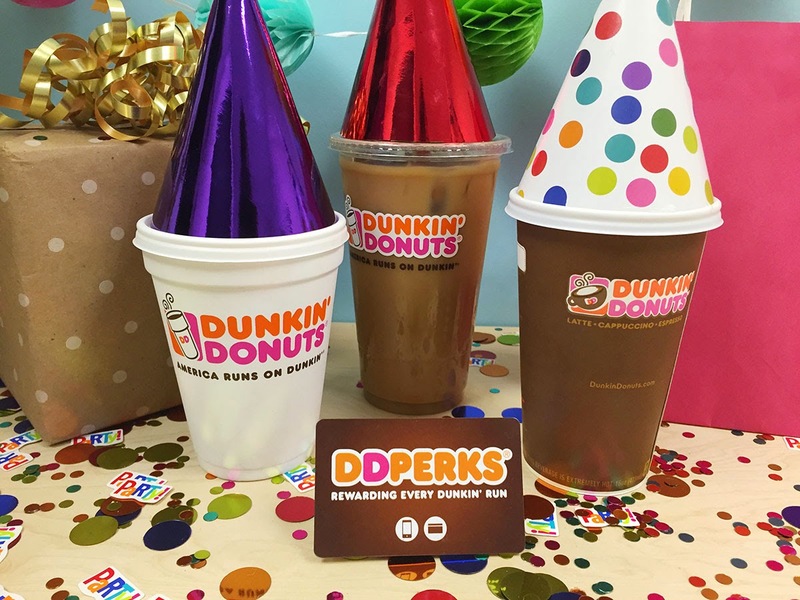 Once you have 200 points, you will receive a coupon for a free any size beverage of their choice, redeemable at participating Dunkin’ Donuts restaurants. You can share your rewards through the Dunkin’ Mobile App with friends, family and colleagues to help keep them running on Dunkin’. You will also receive a coupon for a free, any size beverage upon enrollment and on your birthday. As a DD Perk member, you will receive exclusive, personalized, special offers to earn bonus points for specific food and beverage purchases. Sounds easy, right? So make sure to sign up for DD Perks with the code BLOG and start getting rewarded!